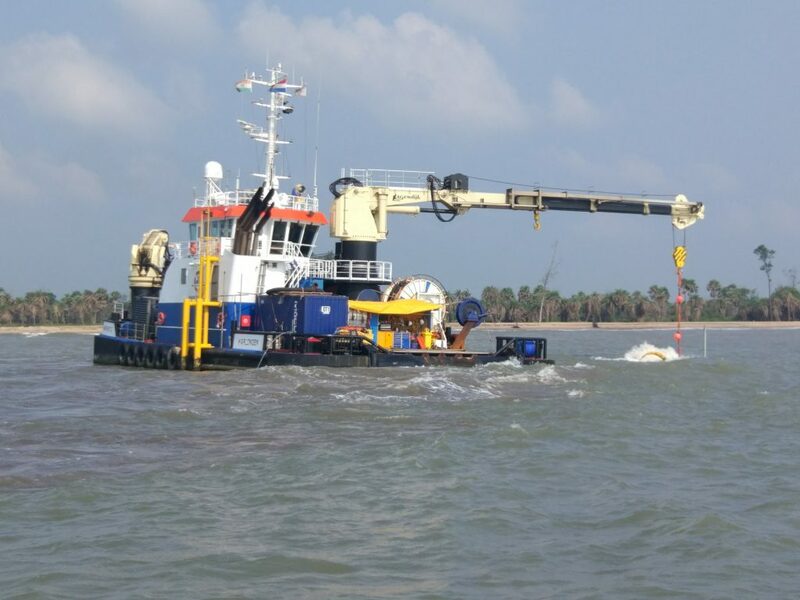 Our Multi Purpose DP-2 Support Vessel “Zwerver II” is still busy with pipeline trenching operations in shallow waters. 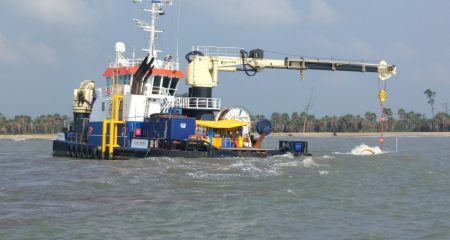 The vessel plays an important role on the project and shows her versatility. Our Multi Purpose DP-1 support vessel “Zwerver III” was involved in the UXO investigation campaign on Hornsea-1 OWF in U.K. 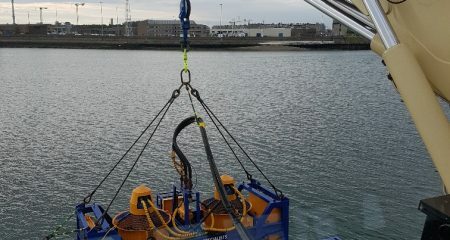 The vessel was equipped with an workclass ROV to carry out the investigation. 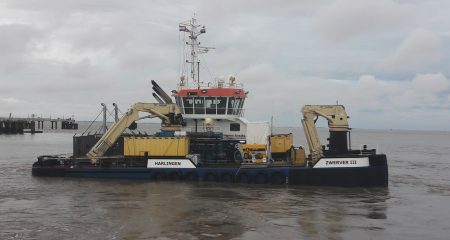 Also Multibeam surveys were done at the same time. 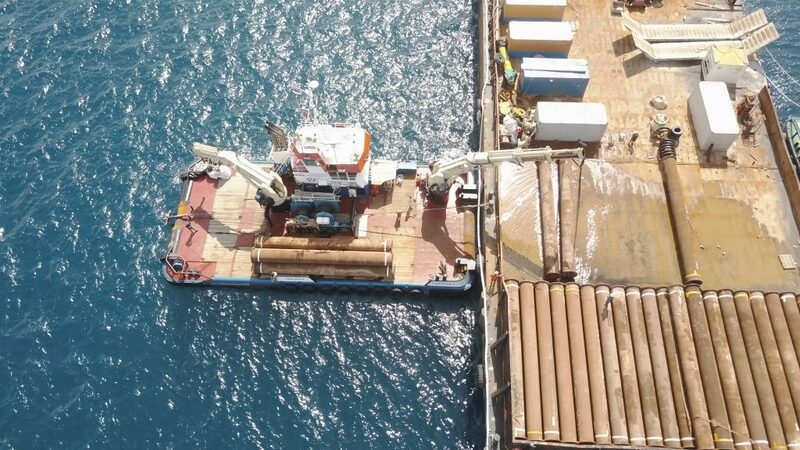 Our multi purpose support vessel “Zwerver I” finished her dredging support project on the Maldives. 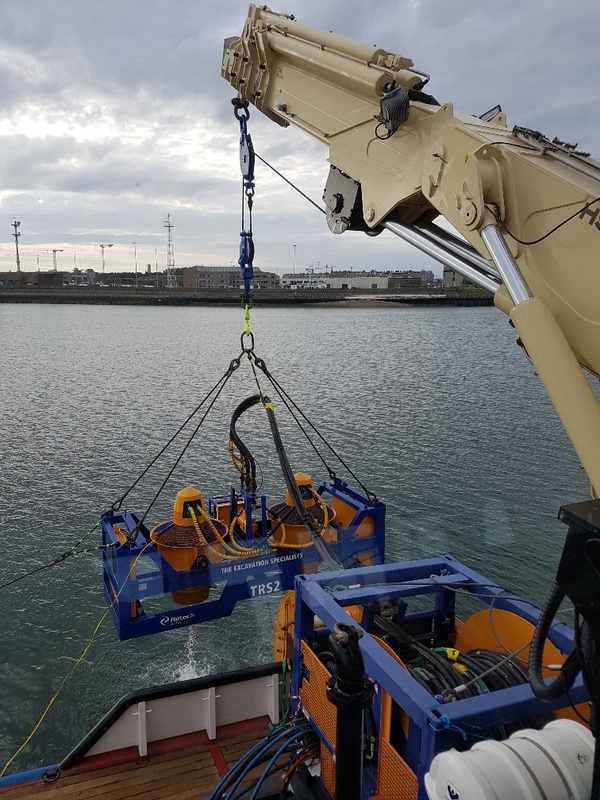 Our Multi Purpose DP-1 support vessel “Zwerver III” assisted Global Marine Services Ltd. during June 2017 with cable repairs at Bligh Bank OWF in Belgium. 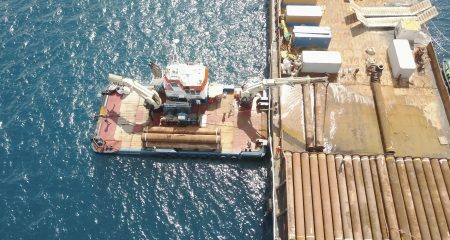 Scope of work was Massflow excavation with a large massflow excavation tool.